My first full day in Hong Kong was dark and wet. I was picked up by John Holmes, a resident Hong Kong birder who kindly showed me around Mai Po and evirons. Mai Po is a famous wetland site and had been high on my wish list for many many years. 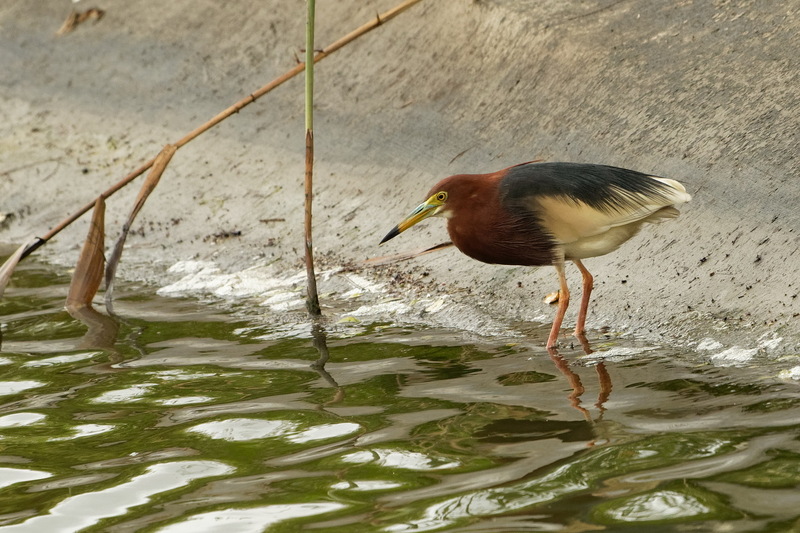 I knew it was going to be a good day when even the aceess road with its fishponds had some wonderful birds such as lots of Chinese Pond Herons. 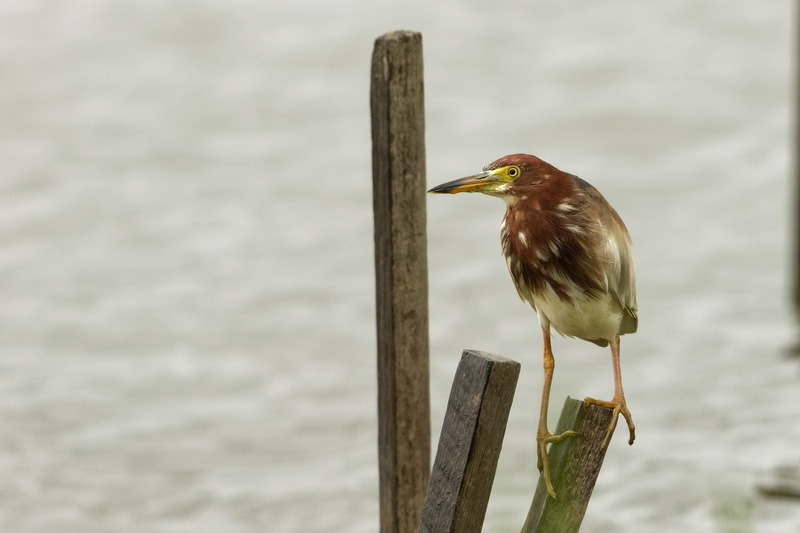 A common bird in Hong Kong but still pretty exciting for a novice like me. A shame it was so dark and I only had my shorter lens.